The dividend imputation debate could linger until the next federal election, a financial planner has said, arguing that the floated reforms are a lesson in diversification. According to senior financial planner at Omniwealth Andrew Zbik, the dividend imputation credits debate is unlikely to taper out soon. As it stands, Bill Shorten and the Labor Party have proposed scrapping the cash refunds on excess dividend imputation credits. This means individuals – exempting pensioners, as Labor announced on Tuesday – and superannuation funds would no longer be able to claim cash refunds on excess imputation credits that had not been applied to offset tax liabilities. While interested and affected parties discuss the ramifications of this proposal, Mr Zbik argues the big-picture issue is that Australian investors are now overweight in shares, thanks to the current dividend imputation system. Mr Zbik held up Credit Suisse research, which found that super funds currently own about half of the Australian stock market, as proof of the “handsome boost to income” the dividend imputation system grants. 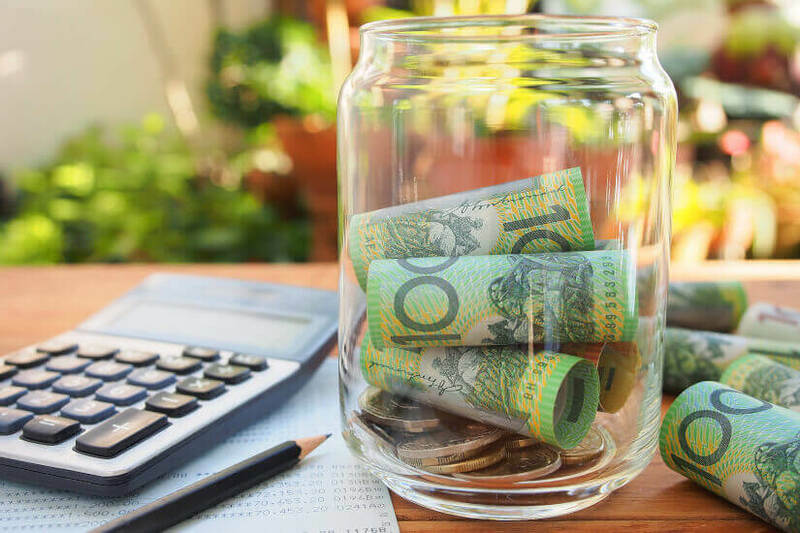 Further, ATO research finds that SMSFs have about 46 per cent of their assets in Australian shares and trusts, compared to just 6.4 per cent in international shares. With this in mind, he explained, “There is no doubt in my mind and experience that the dividend imputation credit system has skewed Australian investors to have an overweight allocation to Australia shares. “Australian shares are defined as a ‘growth’ asset and are susceptible to greater volatility compared to property and fixed income assets. He compared a series of global ETFs with a domestic ETF to illustrate his point.